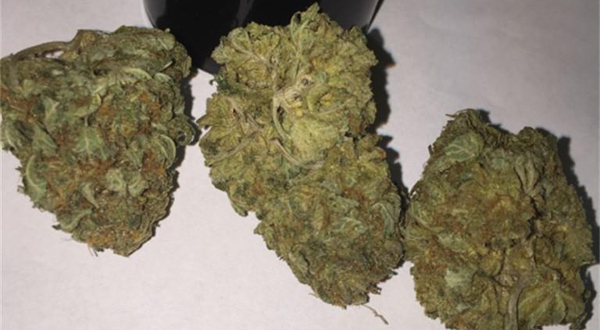 The high produced from smoking Indica bud is a strong physical body high that can make you sleepy or ‘couch-locked’ and provides a deep relaxation feeling compared to a Sativa high, which is known to be more energetic and uplifting. Indica plants typically grow short and wide, compared to Sativa plants which grow tall and thin. Indica plants are better suited for indoor growing because of their short growth and sativa plants are better suited for outdoor growing because some strains can reach over 25 ft. in height. Northern Lights – Northern Lights stands among the most famous strains of all time, a pure indica cherished for its resinous buds, fast flowering, and resilience during growth. Itself a descendant of indigenous Afghani and Thai land-race strains, Northern Lights has given rise to famous hybrids like Sour Diesel, Shiva Skunk, and Super Silver Haze. Rumor has it that Northern Lights first sprouted near Seattle, Washington, but was propagated out of Holland after 1985 at what is now SensiSeeds. Critical Kush – Critical Kush from Barney’s Farm is a mostly indica strain that blends together two famed cannabis staples, Critical Mass and OG Kush. Aromatic notes of earthiness and spice usher in a calming sensation that relaxes the mind and body. Critical Kush pairs a staggeringly high THC content with a moderate dose of CBD, making this strain a perfect nighttime medication for pain, stress, insomnia, and muscle spasms. Growers cultivating this strain indoors will wait 50 to 60 days for Critical Kush to complete its flowering cycle. L.A. 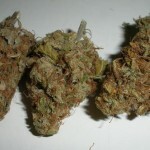 Confidential – LA Confidential is known as a very popular and successful strain. Its buds have a frosty, lime green appearance and little purple leaves. 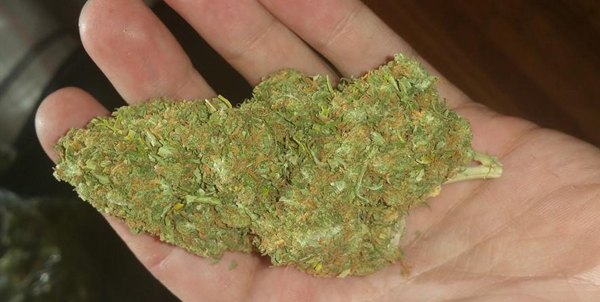 The taste is smooth and piney, with a classic skunky aroma that does not linger for too long. 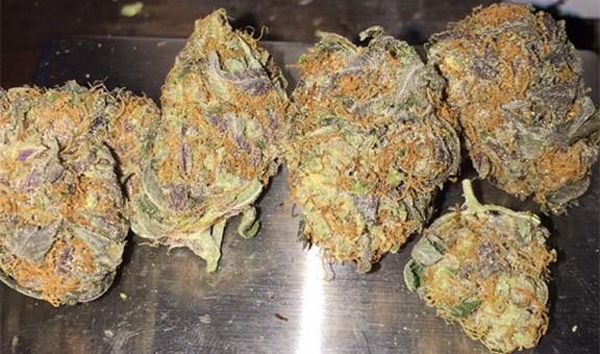 Overall, LA Confidential is a well-rounded strain that delivers a fast-approaching sensation that is both psychedelic and super calming on the mind and body. For newer patients seeking relief, LA Confidential can both lull you to sleep and treat acute pain. Purple Urkle – Purple Urkle’s history is as complex as its flavor palate. 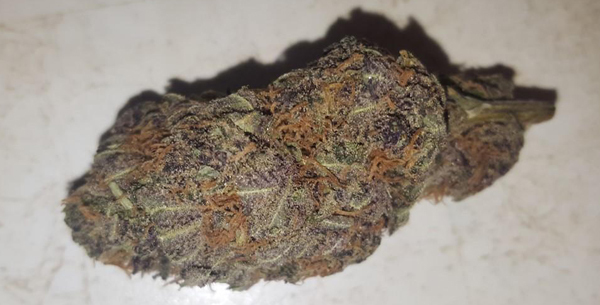 A California strain, the origins are believed to stem from a select phenotype of either Granddaddy Purple or Mendocino Purps, while the essence is a blend of skunk, berry, and fresh grapes. Consumers report the indica effects to be deeply relaxing, sleep-inducing, and a great option for full-body pain relief. The short onset of effects make it a perfect nighttime strain for those who suffer from insomnia. 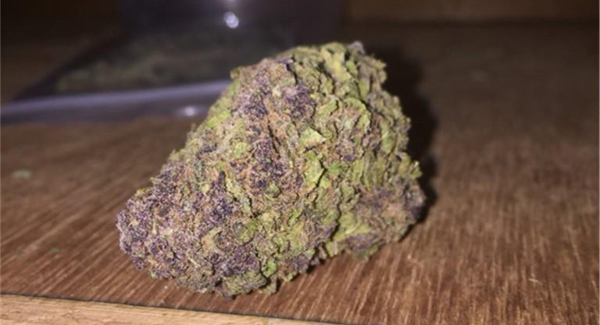 Granddaddy Purple – Introduced in 2003 by Ken Estes, Granddaddy Purple (or GDP) is a famous indica cross between Purple Urkle and Big Bud. This California staple inherits a complex grape and berry aroma from its Purple Urkle parent, while Big Bud passes on its oversized, compact bud structure. GDP flowers bloom in shades of deep purple, a contrastive backdrop for its snow-like dusting of white crystal resin. Master Kush – Master Kush is a popular indica cross created out of two landrace strains from different parts of the Hindu Kush region. Master Kush is bred by the Dutch White Label Seed Company, located in Amsterdam. During maturation the plant produces a subtle earthy, citrus smell with a hint of incense, which is often described as a vintage flavor. 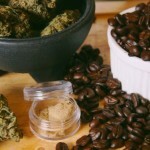 The taste of Master Kush is reminiscent of the famous hard-rubbed charas hash. This strain holds a superb balance of full-body relaxation without the mind-numbing effect that many indica strains produce. Instead, Master Kush offers a sharpened sensory awareness that can bring out the best of any activity.